a power full journey: Time is running out to get PiYo at a reduced price!! Time is running out to get PiYo at a reduced price!! 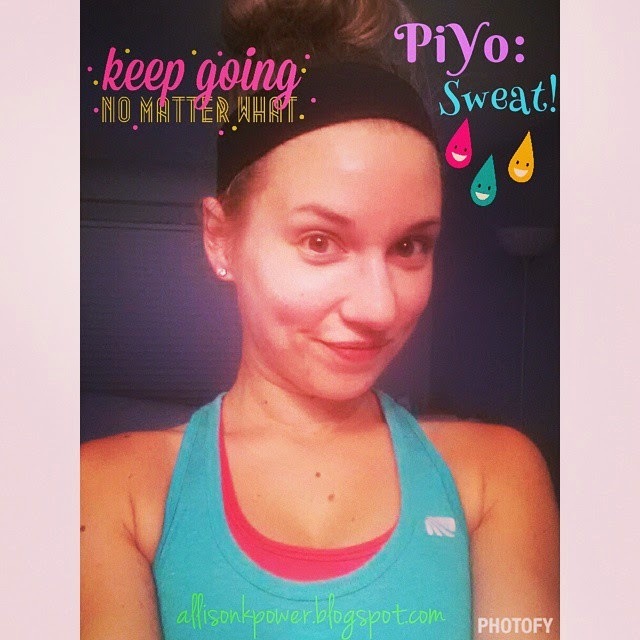 PiYo has easily become one of my favorite workout programs! Not only is it high intensity and low impact, but you will be dripping in sweat and happy with your results! Chalene Johnson is so personable, you will be EXCITED to Push Play and have no problem hanging out with her for up to 45 minutes a day. For more detailed information, check out my post on PiYo! 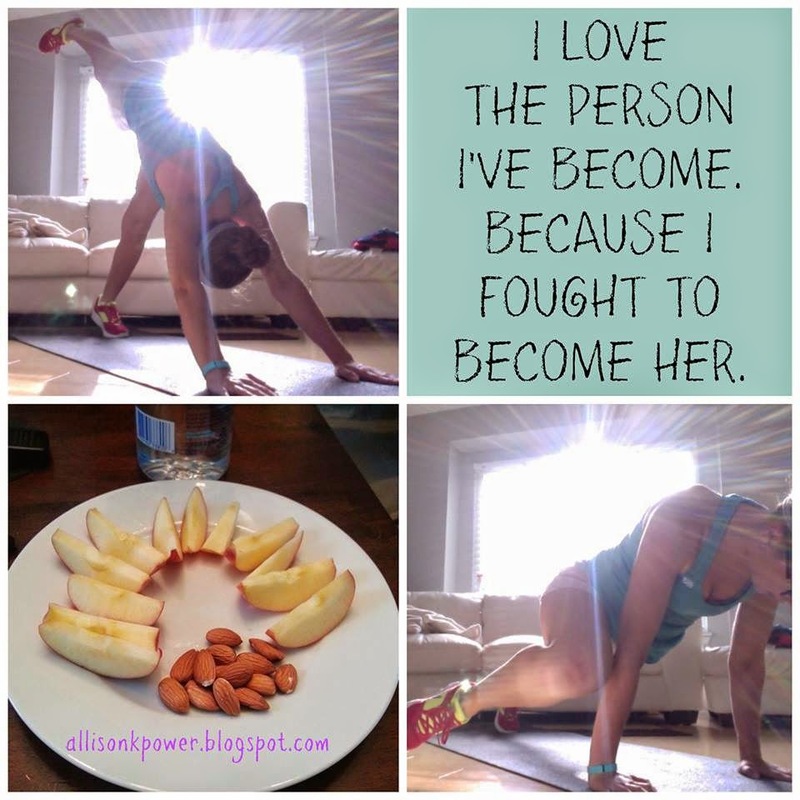 There is an amazing deal on the PiYo Challenge Pack throughout the month of July. Don't miss out on this offer, because who knows when we will get this opportunity again!! The Challenge Pack includes the PiYo program - along with a month supply of Shakeology! It is a GREAT deal, and you don't want it to pass you by!! An added bonus, that will make this even easier for you to stick with, is getting a spot in my FREE Challenge Group! It is a closed group on Facebook where we hold each other accountable, motivate and support one another, clean eating recipes and much, MUCH more!! Make sure you sign up for a FREE membership and have ME as your Coach so I can help you on this journey to a happier, and healthier you!! You can email me at allisonkpower@gmail.com if you have any further questions, or concerns. Please fill out my Challenge Group Application below so we can get you Sculpted & Toned with NO WEIGHTS today! !